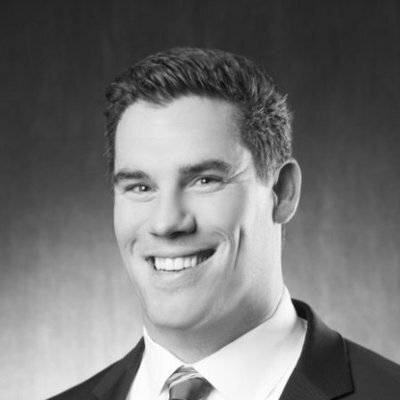 Peter is a member of a DTZ team that assists clients in every stage of the real estate process including: Real estate leasing or disposing of office leases; providing strategic, long-term planning via portfolio analysis, site selection and employee location consulting. 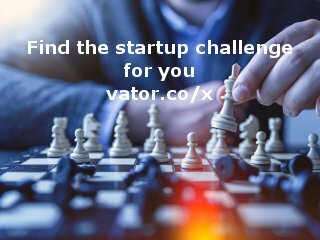 We excel in assisting early, mid and late stage funded start-ups in managing growth in terms of cost analysis with the goal of increasing their bottom line. With over 30 years of collective real estate experience, we can help! Additionally, Peter is a LEED® Accredited Professional, and member of the United States Green Building Council, helping to merge green building and leasing practices into commercial real estate. Use of a broker with LEED® AP is worth a point in an attempt to earn LEED status as a business. Specialties: Technology real estate services for tenants, representing high-growth and dynamic entrepreneurial companies.